Choice - Choose a lifestyle and achieve. If you could create the lifestyle you wanted, what would it look like? How would it feel? Because you can expand your opportunities now, are you willing to explore the possibilities? Sometimes we hesitate. Consider: How often do you put off something that you want or need until a better time? Does the better time ever happen? If you wait for a better time, chances are other things interfere. Realize the potential and value of pursuing your dreams now, and take the steps to make it happen. Healthy living today is based on exercise, healthy eating, and self-actualization. The search for work/life balance and/or each person's own level of effectiveness leads more individuals to seek a coach. Do you want to reach your own highest level of effectiveness while empowering others to do the same? Consider the value of an opportunity to realize your potential and increase income through empowering others to achieve! A great coach is an individual that can empower others to explore their own goals, and plan the steps for reaching each goal. The results of coaching are why individuals pay for a coach: they experience the natural abundance of life. Research the possibilities for expanding horizons. Explore the value of having a coach, and see the impact of training to provide a service that is in demand -- coaching. 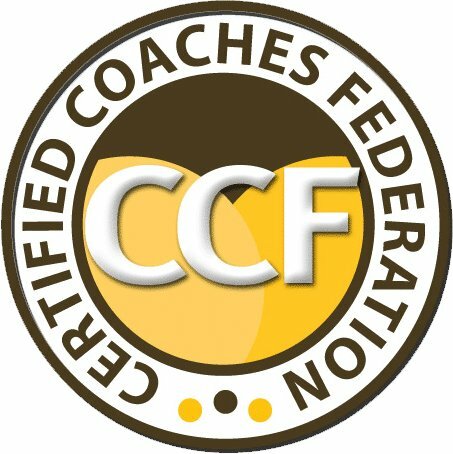 Cathy Liska 843-209-2641 or Cathy@CathyLiska.com or www.CertifiedCoachesFederation.com.